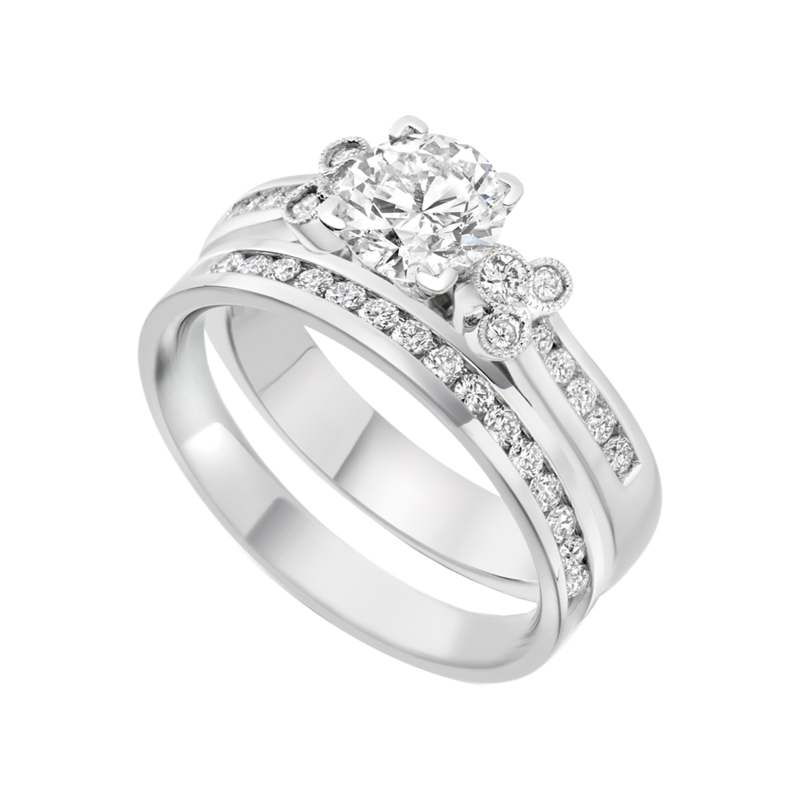 Platinum Solitaire Engagement Ring with Diamond Shoulders is accompanied by matching platinum channel set diamond wedding ring. 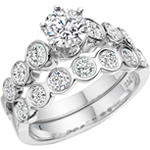 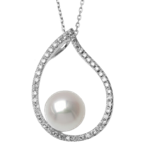 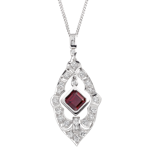 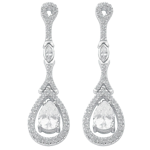 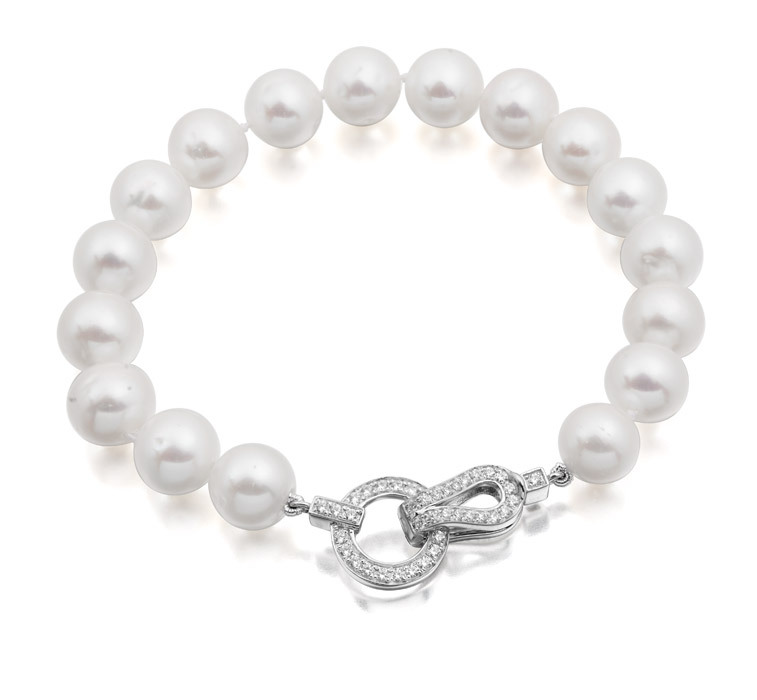 The bridal set symbolises the eternal bond and commitment. 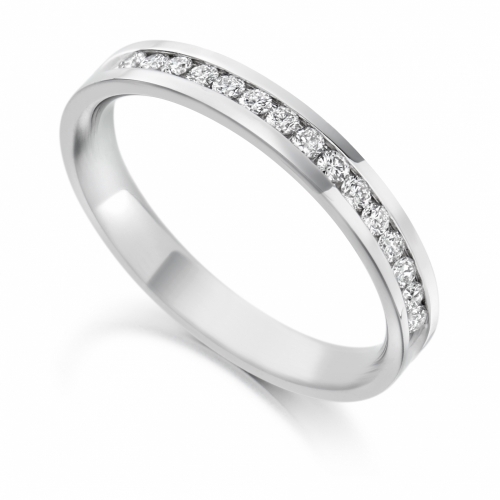 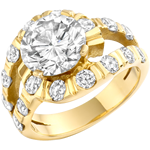 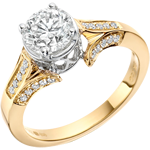 This platinum gold engagement and wedding can be extended to incorporate an eternity ring. 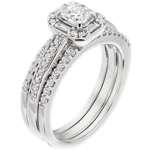 A round brilliant cut diamond is the central feature to this platinum solitaire engagement ring with diamond shoulders. 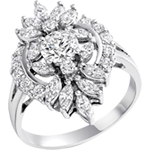 The round brilliant cut diamond is framed by the little cluster of round diamonds on the shoulders. 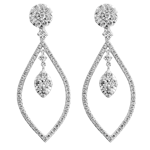 The remainder of the shoulders are then channel set with round diamonds. 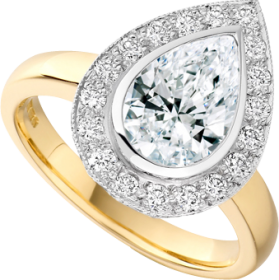 The platinum solitaire engagement ring with diamond shoulders sits flush beside the channel set diamond wedding ring to make a beautiful bespoke diamond ring set. 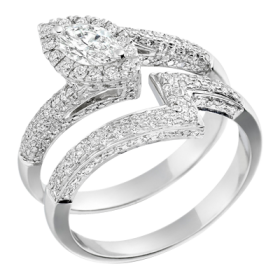 The extra detailing on this platinum solitaire engagement ring with diamond shoulders is what makes the ring more unique. 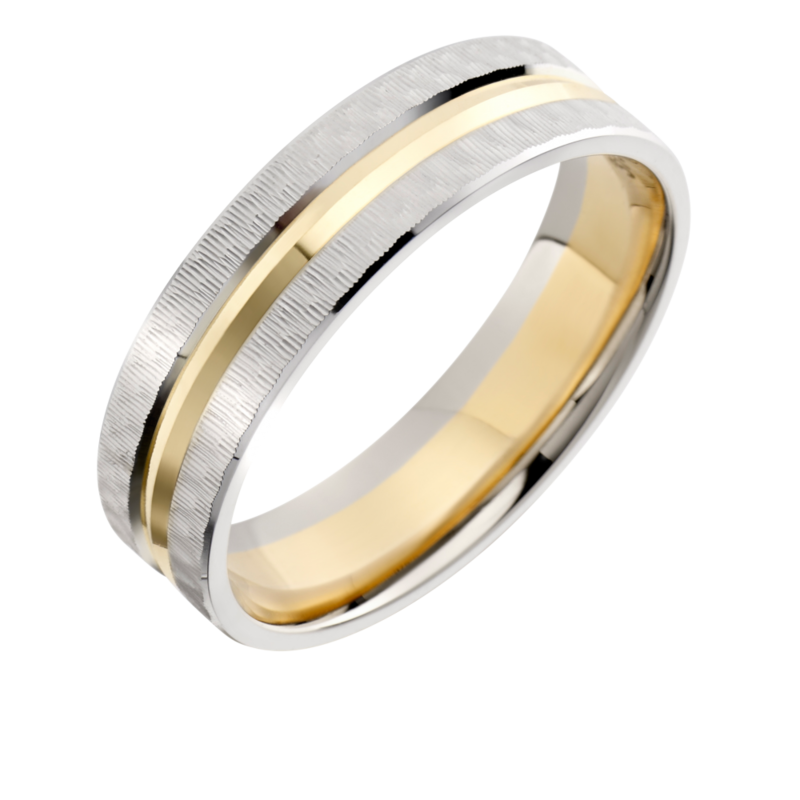 For those who like intricate detailing on a ring then D & K The Jewellers, NI, can help you make a ring which expresses your sense of style.